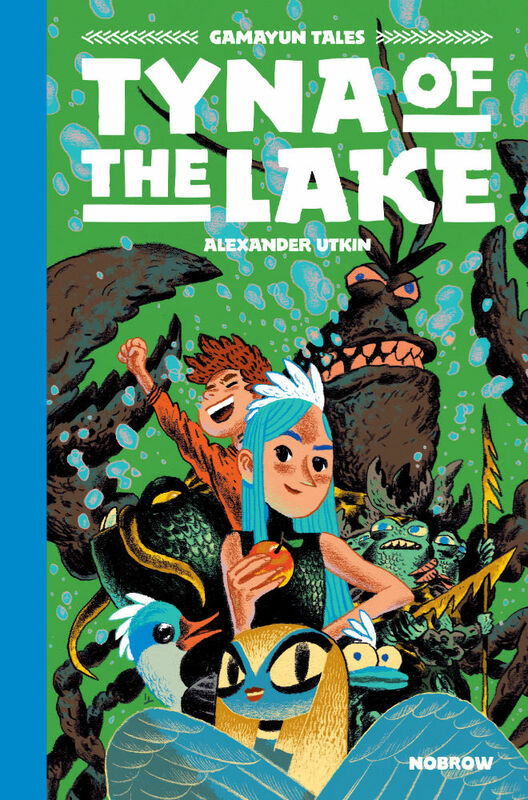 Broken Frontier Award-nominated artist Alexander Utkin’s Gamayun Tales series brings Russian folklore to the page with a younger readership in mind. The first two books have received widespread acclaim for their lavish illustration and enchanting storytelling and this week sees the release of the third volume concluding the initial story arc. Featuring young protagonists, underwater kingdoms and malevolent aquatic spirits, Tyna of the Lake will enchant its target audience once again while providing a stunning visual spectacle for their older relatives. 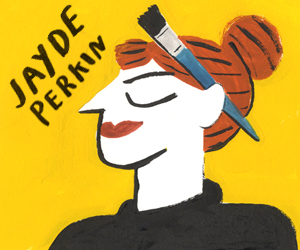 You can read a full review here this week at Broken Frontier. 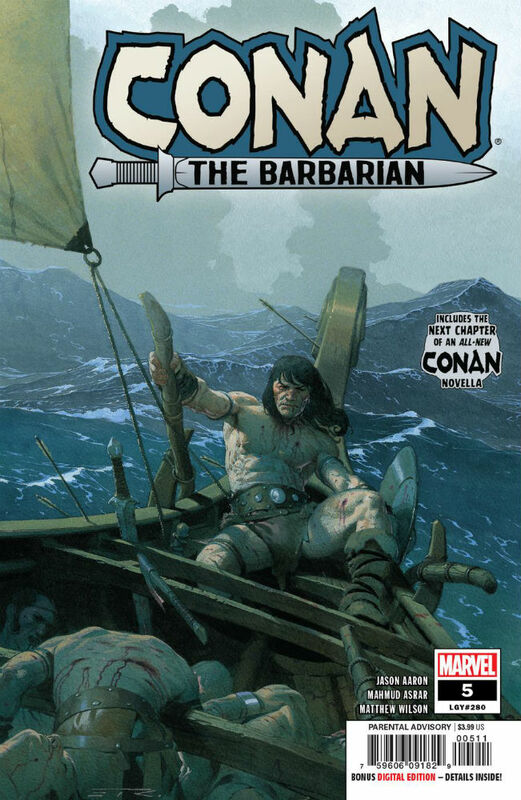 At sea aboard a ship of the dead, everyone’s favorite Cimmerian begins his life as a pirate in Conan the Barbarian #5. And, really, isn’t that all you need to know? If you’re a Sword & Sorcery fan, you already know that Jason Aaron’s adventurous, fast-paced scripts are an adrenaline junkie’s dream come true. And you also know that Mahmud Asrar’s masterful command of anatomy in motion is on full display as Conan’s sword does most of his talking. This new series is a delight for Conan fans, and their infectious enthusiasm is justified. It’s a beautiful marriage of action-driven story and lavish art. It’s also a great place to start if you’ve never given a Sword & Sorcery title a try. With lots of bloody fights, dismembered body parts, the occasional treasure hunt, and a brooding anti-hero who won’t be satisfied with his lot in life until he’s conquered the world, Conan the Barbarian is wildly entertaining. 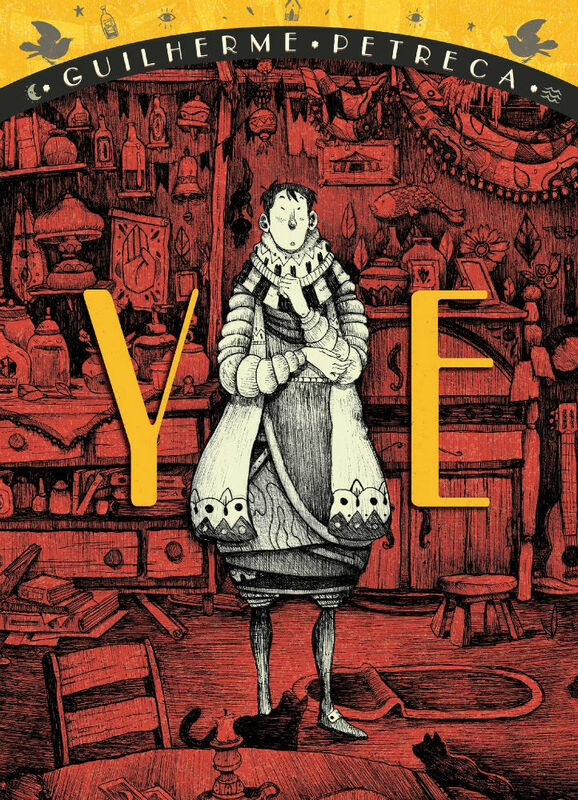 Rising star cartoonist Guilherme Petreca won Brazil’s prestigious HQ Mix Award for the art of Ye and it’s not hard to see why when perusing the available sample pages online. Intricate and idiosyncratic, the grey-toned world they conjure up is instantly intriguing in its realisation. Ye is so named because it’s the only sound he can make. Believing his voice stolen by the Colorless King he begins a long quest that will see him encountering pirates, drunken clowns and a notorious witch as he seeks to claim back his speech. Top Shelf are consistently reliable in the curation of their line and Ye looks like an introduction to a very exciting new talent. 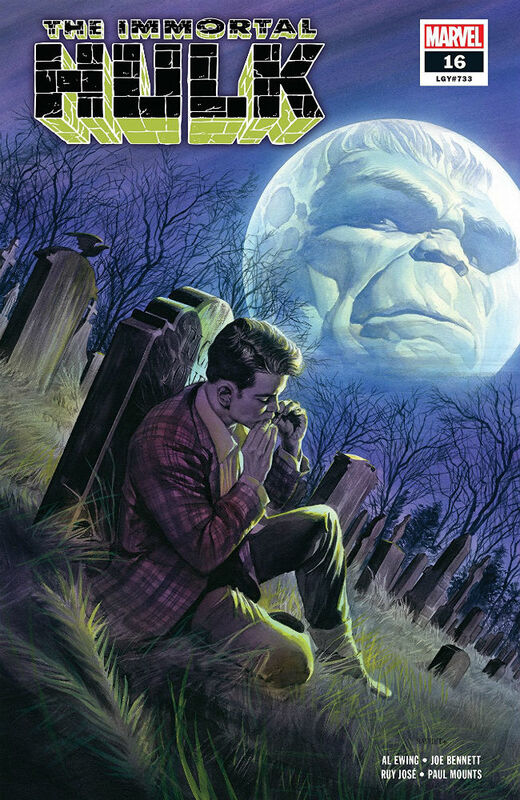 With its horror-themed take on Bruce Banner and his now malevolent alter ego, Al Ewing’s oft-overlooked careful plotting and welcome nods to the past, and some creepy visuals from a number of artists (including this issue’s Joe Bennett), Immortal Hulk is widely accepted as the most interesting take on the character in some years. The book has restored the outsider nature of the character, and his adversarial relationship with his MU contemporaries, but with a frightening twist. Having grown up in that decade perhaps it’s a book that will have more resonance for those like myself with a particular connection to the era. 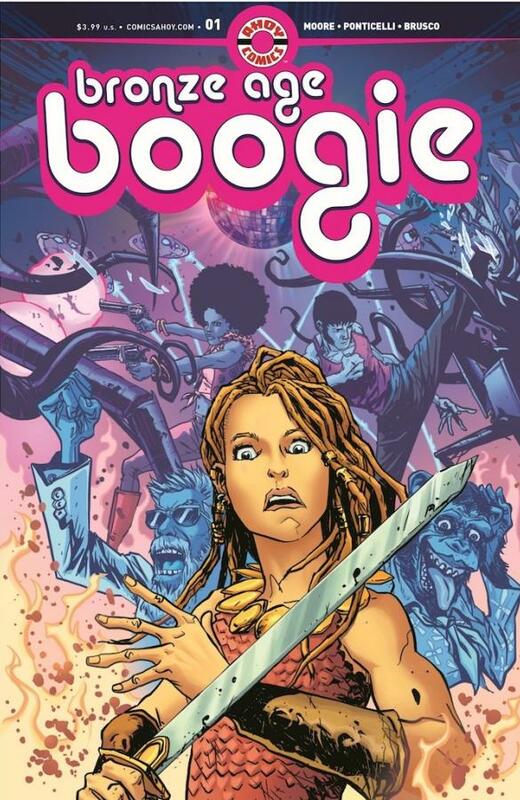 But, regardless, this sounds like a splendid retro pop cultural romp as a barbarian princess finds herself facing a Martian invasion in both 1975 AD and BC. Includes some bumper back-up material. 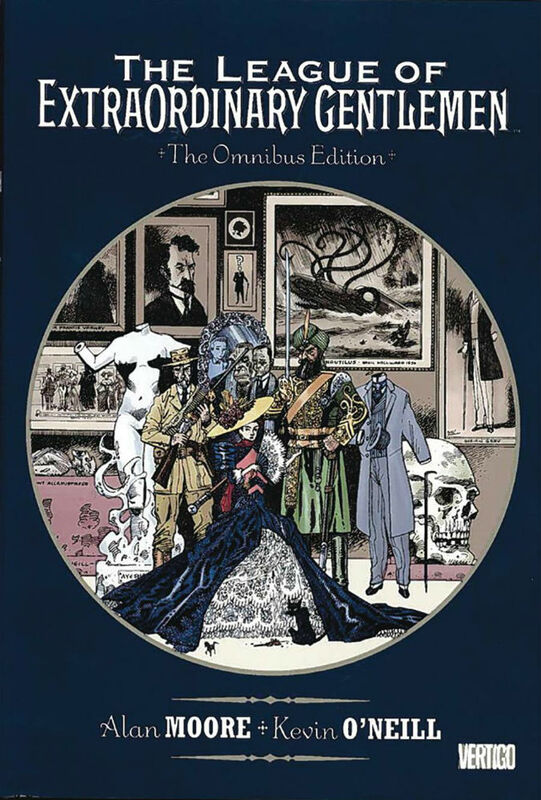 The original two The League of Extraordinary Gentlemen miniseries and The Black Dossier are collected in another repackaging of Moore and O’Neil’s series, interweaving the characters of classic literature and (eventually) more contemporary pop culture. 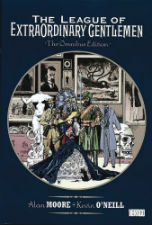 For old hands it’s a chance to re-read the first team-up of Allan Quatermain, Mina Murray, Captain Nemo, Dr. Jekyll/Mr. Hyde and the Invisible Man while newer readers will get a bumper serving of LOEG adventures in one omnibus offering. Includes 3D glasses for those all-important extra-dimensioned Black Dossier pages!